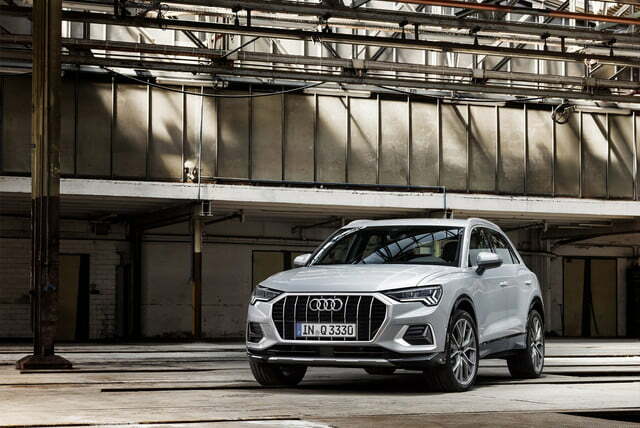 The 2019 Audi Q3 debuted in Europe in 2018 (we’ve already driven a European-spec model), but Audi has taken its time bringing the tiny crossover to the United States. 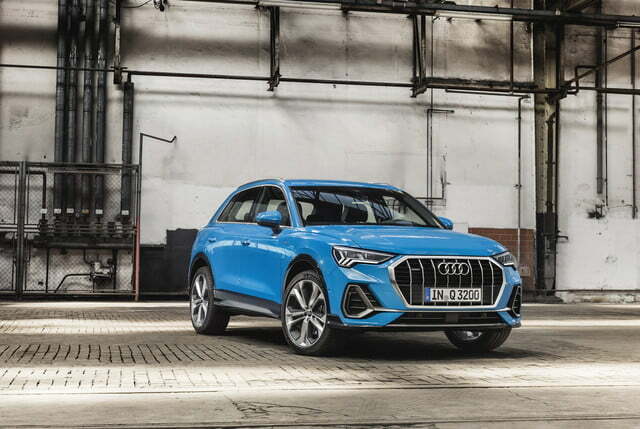 The second-generation Q3 will finally hit U.S. shores at the 2019 New York Auto Show, and will go on sale here in the coming months. 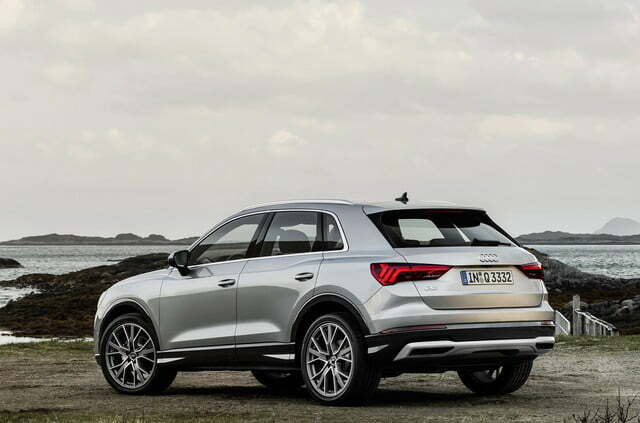 In America, where we don’t get the pocket-sized Q2, the Q3 will continue to occupy the bottom spot in Audi’s crossover and SUV hierarchy. 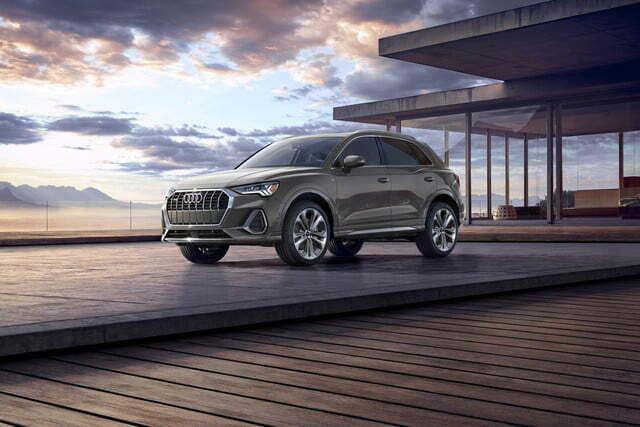 Designers gave the second-generation model a bolder, sharper look that borrows styling cues like a thin, wide grille with a chromed frame and vertical slats from Audi’s flagship SUV, the Q8. Flared wheel arches and contoured taillights add a muscular touch to the design. 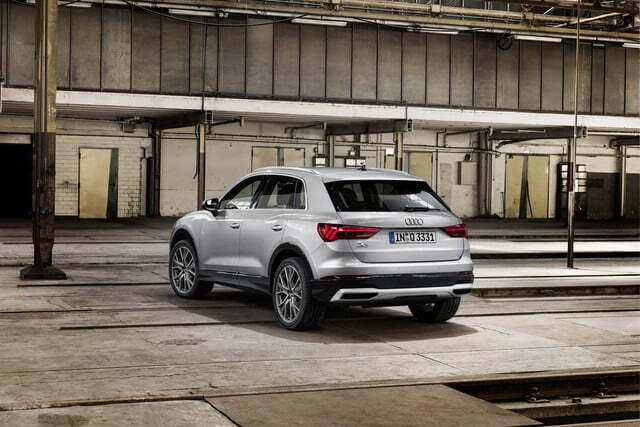 The Q3 follows Audi’s shift towards more high-tech interiors. It’s offered with a 12.3-inch digital instrument cluster, called “virtual cockpit” in Audi-speak, that the driver can configure using buttons located on the multi-function steering wheel. The center console houses a more basic version of the excellent MMI Touch Response infotainment system found in bigger models, including the A6 and the A7. The graphics and key functions look the same, but the big difference is that the Q3 has one screen instead of two so it retains manual dials for the climate control. Apple CarPlay and Android Auto compatibility both come standard, and internet-connected navigation with Google Earth integration is offered at an extra cost. 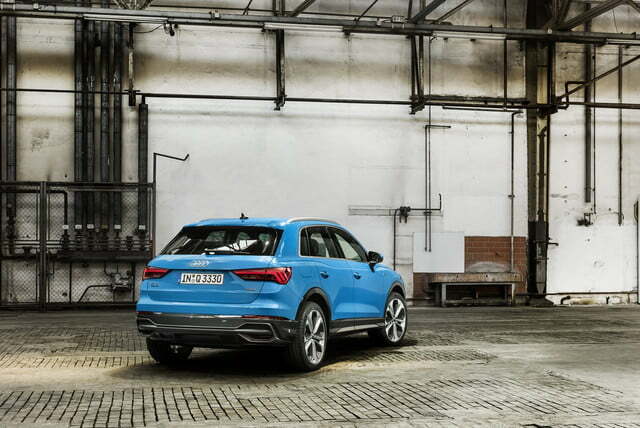 Audi notes it made the Q3 nearly four inches longer than its predecessor. The extra sheet metal won’t bump it into the next segment up but it’s enough to clear up more space for passengers, especially the ones sitting in the second row. 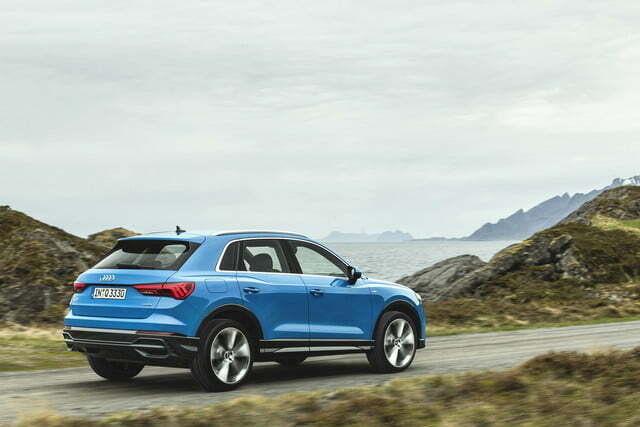 Properly configured, the Q3 offers a reclining rear bench that slides by about six inches. 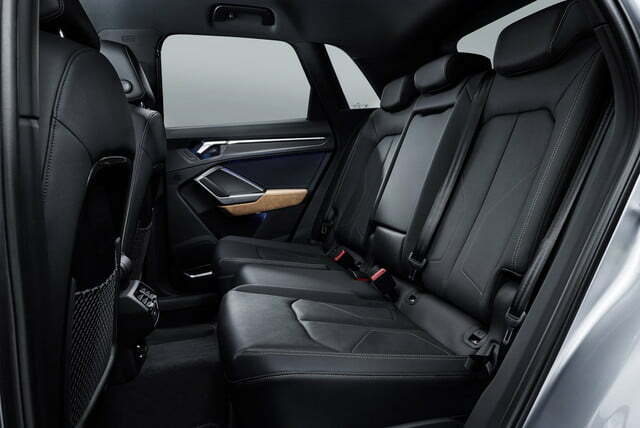 Trunk space checks in at 23.8 cubic feet with five occupants on board and 53.9 cubes with the rear seats folded flat. 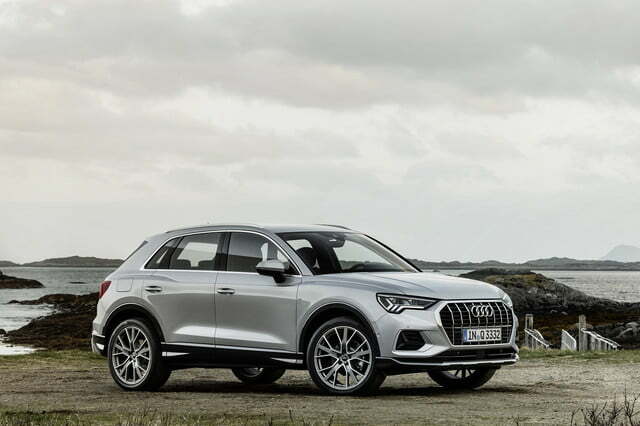 In the U.S., the Q3 will be available with just one powertrain option: A 2.0-liter turbocharged four-cylinder engine mated to an eight-speed automatic transmission, with standard all-wheel drive. 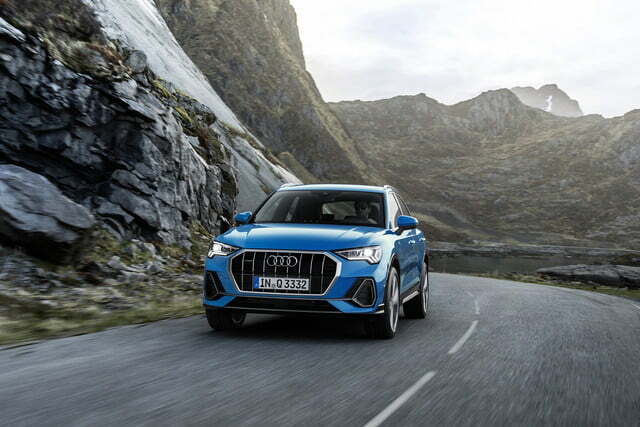 The engine produces 228 horsepower and 258 pound-feet of torque, which will get the Q3 from zero to 60 mph in 7.0 seconds, according to Audi. 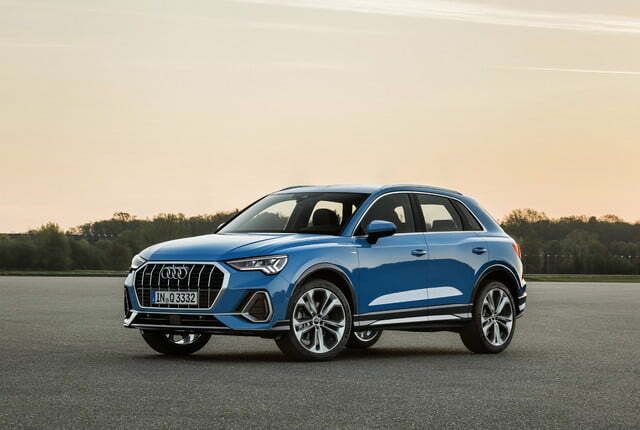 The 2019 Audi Q3 will start at $35,695, with pricing rising to $43,895 for a range-topping S Line Prestige model. Both prices include a mandatory $995 destination charge. In addition to the 2019 Q3, Audi will display the updated 2019 TT RS and limited-edition R8 Decennium at the 2019 New York Auto Show. Updated on April 15, 2019: Added U.S. specs and pricing.